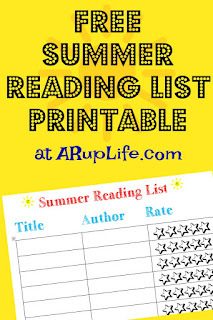 A RUP LIFE: #PRHpartner Summer Reading: Niblet & Ralph Giveaway! 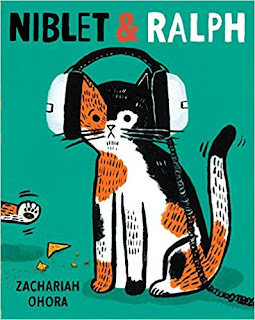 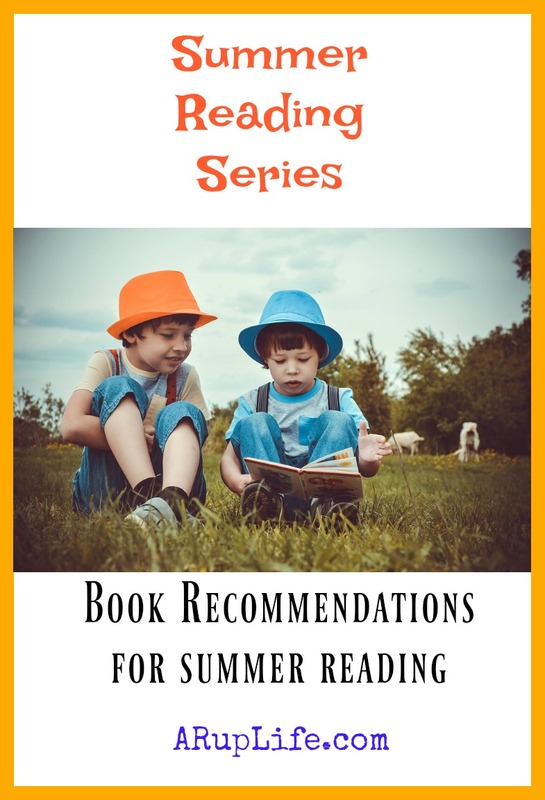 #PRHpartner Summer Reading: Niblet & Ralph Giveaway! 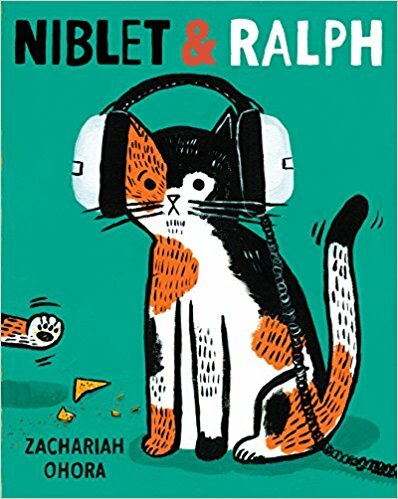 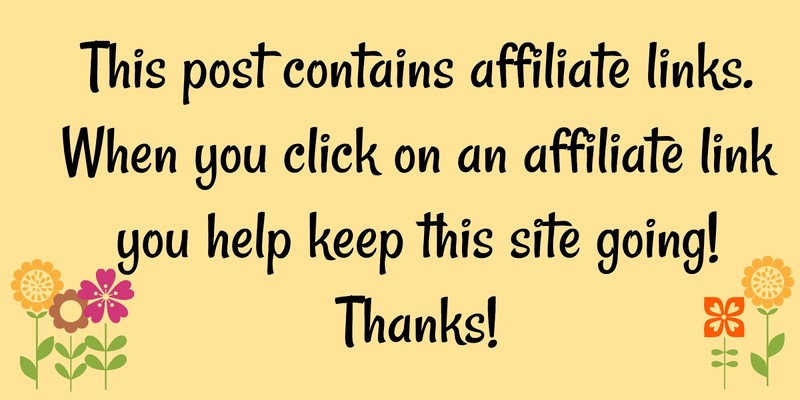 One lucky reader will win a copy of Niblet and Ralph!